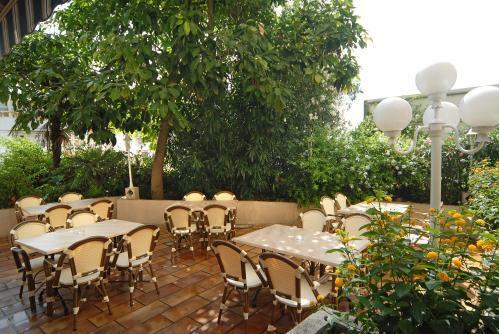 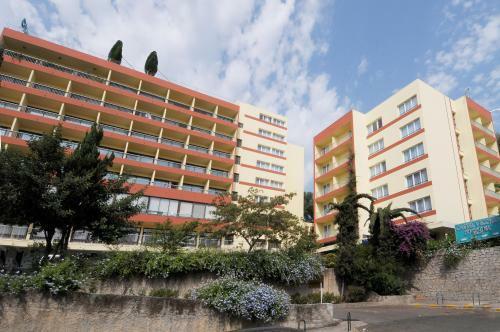 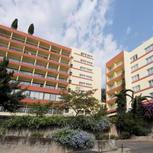 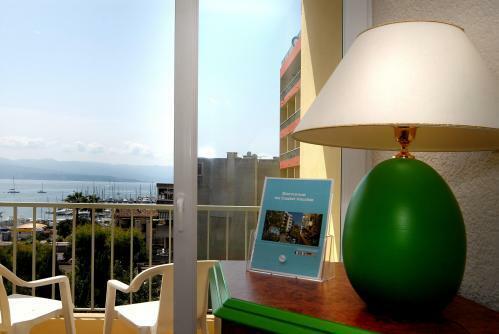 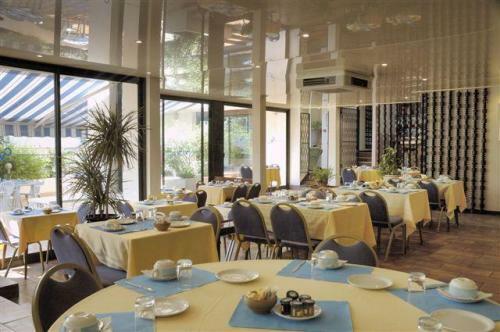 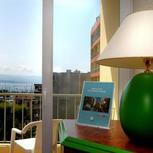 The Hotel Castel Vecchio is located right in the heart of Ajaccio, opposite the town harbour. 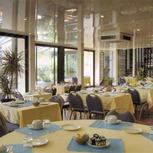 You will receive a warm welcome from our dedicated staff. 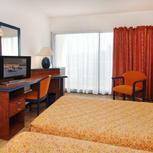 Our hotel offers 100 rooms with ensuite facilities, telephone, satellite television. 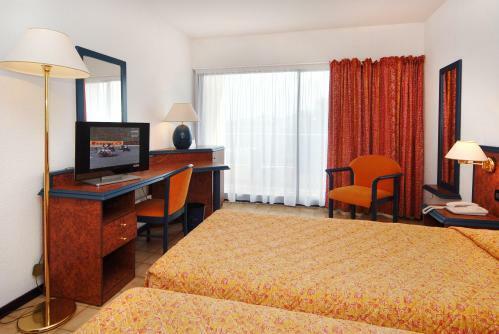 The location of our hotel will make your stay all the more pleasant with easy access to all the best attractions of our region. 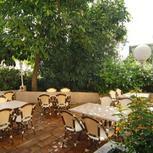 You can also appreciate its swimming pool, open from June to September.